In this month's issue of Wood Matters, we are launching our new-look Wood Matters and redesigned website. Whilst the old format has served us well (and we note that Wood Matters has been going some seven years now), it was time for a change. 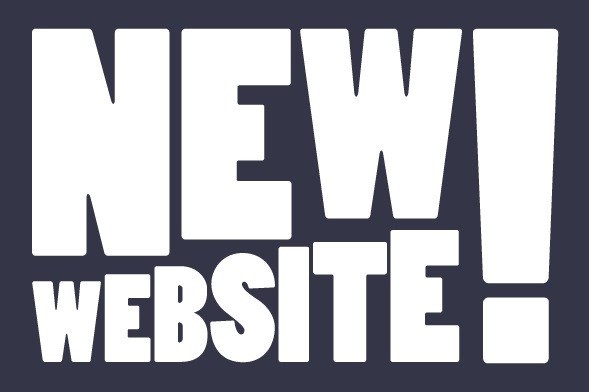 Rather than bore you with the technicalities of the change, why not go and take a look at the new website. Wood Matters and the website are more integrated with cross-over content. This should increase the accessibility of content and also make the website more dynamic. Both Wood Matters and the website should display much better on a wider range of browsers and devices - PCs, Macs, tablets and mobile phones. The website content has been slimmed down and its look-and-feel made more contemporary. It should be easier to navigate and provide a more satisfying viewing/reading experience. There is a Members section for better communication with suppliers and contractors. In particular this will be used to enhance engagement on Health & Safety and Environmental matters. Our new Market Info and News section will be regularly updated so bookmark the site and come back later to see what's new and stay up to date with market and sector news that affects you. If you need work done of your forest or need a new forest, or want to sell your forest, take a look at our Forest, Harvesting and Log Sales sections. Other redesigned service areas include Harvest Planning and Engineering, Consulting and Investment, Seed and Treestocks, Carbon and Emmissions Trading and Group Insurance. If you want to read about some of the projects PF Olsen has been involved in, and how others have found the experience, take a look at our extensive Case Studies section. We are working on getting all the back issue of Wood Matters onto the new platform to make all back issues retrievable and search-able. This will take some time, so please bear with us in the meantime. And, as always, we appreciate your feedback, so please let us know what you think about our new look.